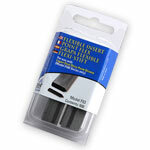 Logan #525 Mat Cutting Kit - 24"
Logan #750-1 Simplex Elite Mat Cutter - 40"
Logan #270 Replacement Mat Cutting Blades - 10 Pk. 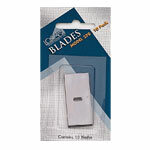 Logan #271 8 Ply Replacement Mat Cutting Blades - 20 Pk. 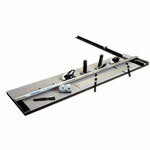 Logan #F53 Flexipoint Strip - 600 Pk. 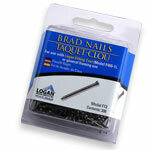 Logan #F12 Brad Nails - 300 Pk. 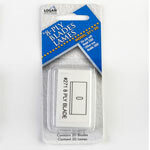 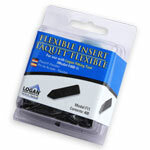 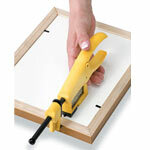 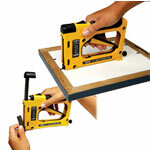 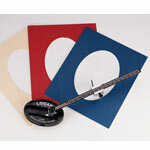 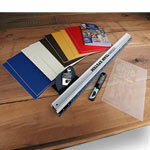 Logan #F11 Flexible Inserts - 400 Pk. 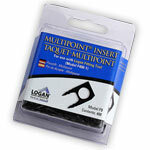 Logan #F9 Multi-Point Inserts - 400 Pk. 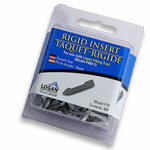 Logan #F10 Rigid Inserts - 400 Pk.